Our flavor of the month is Vanilla, we decided to see if Vanilla has any health benefits at all. Here are a few interesting things we found out. Vanilla contains antioxidants, which are natural substances that prevent or delay some types of cell damage in your body. It also contains chemicals called vanilloids that activate receptors to reduce inflammation and improve mental performance. 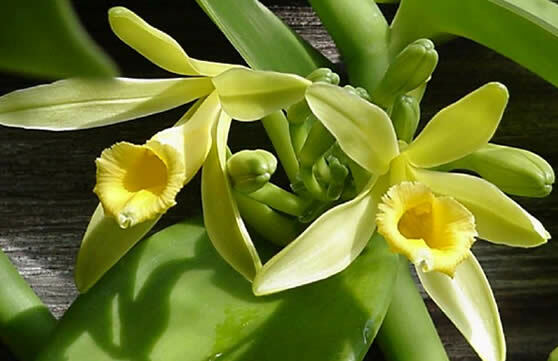 Vanilla is used to calm stomach pains, reduce hunger pangs and even to aid in digestion and reduce joint pain. It is also used to help reduce stress and also to reduce nausea with pregnant women who have morning sickness. 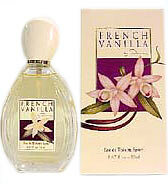 Vanilla is used in making floral and powerful premium perfumes. It contains powerful chemicals that are high in flavor and fragrance. If you know of any other benefits of vanilla, please share with us. Hope you found these benefits as interesting as we did ^_^ Ciao!